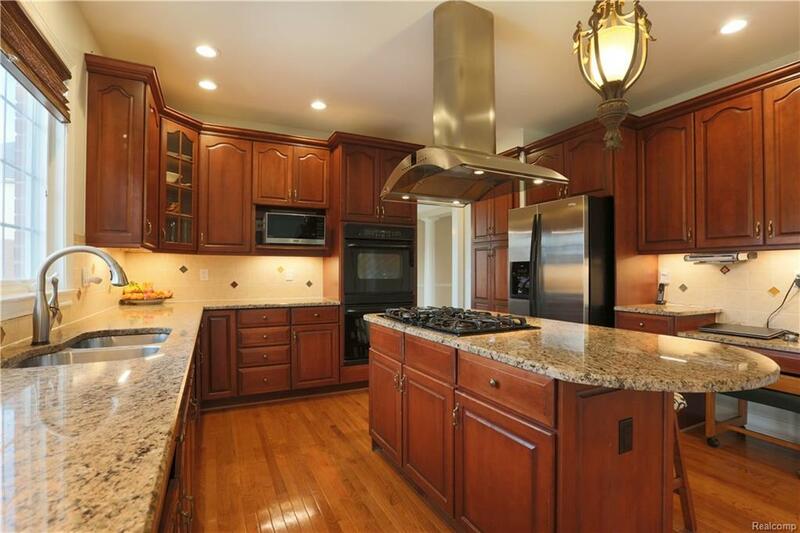 Island Lake Orchards of Novi presents to you this exclusive Colonial boasting resort style living. Perfect opportunity to move right in and be ready for when the warm weather hits. Enjoy the beach lifestyle- 170 Acre lake with Private beach, sailing, fishing, clubhouse, boathouse, outdoor pool, fitness room, tennis courts, walking, running, and biking trails. Major features in this home include: First floor master suite- in law/au pair suite. 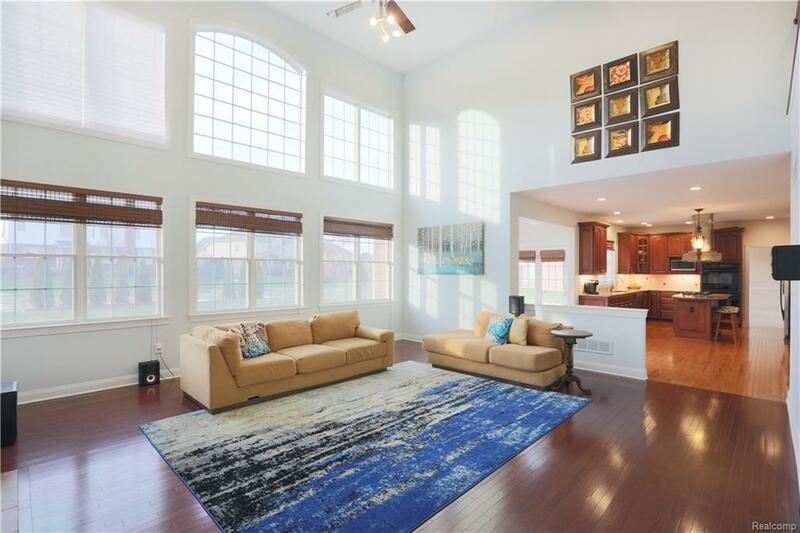 Open floor plan, 2 story foyer, 2 story great room, 2 private studies, zoned heating and cooling, gourmet kitchen, stamped concrete, and custom landscaping. 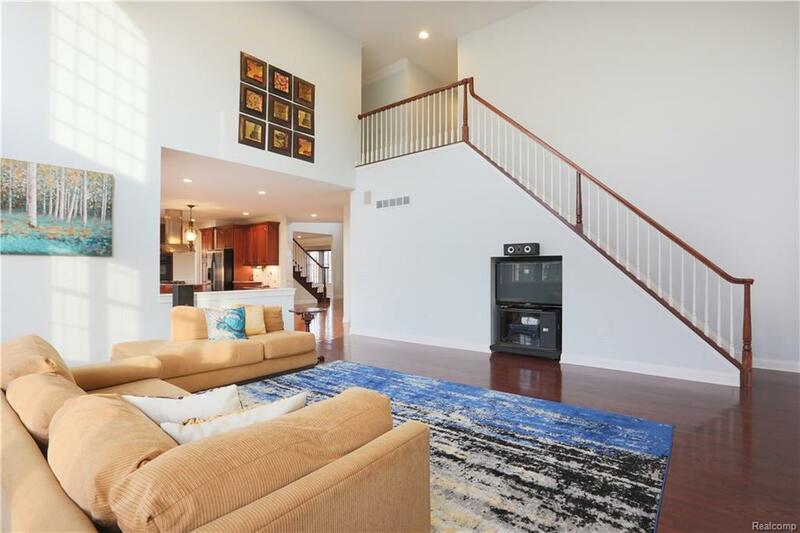 Walkout/Walkup basement perfect for entertaining! So many bedrooms, and so much space!